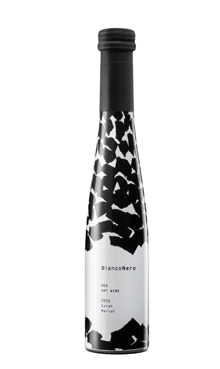 The quality sparkling wines of the aromatic type of the BiancoNero range, are made of grapes of Muscat Hamburg variety, fermentes for at least one month under totally controlled conditions. 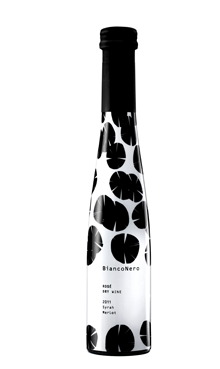 The result is a light wine with floral and fresh fruity aromas, low alcohol, balanced sweetness and of course countless playful bubbles. It is the wine that accompanies every moment of the day: a lunch break with light dishes, in afternoon as an aperitif, going out at night consisting a delightful choice of quality, even on Sunday morning, opening up a luscious breakfast!